Podcast: SPECIAL EDITION: The Bassmaster Classic Comes to Texas with Guests Alton Jones and Alton Jones Jr. Listen on this page with the podcast player below. Please wait a few seconds for the player to engage after clicking or tapping on the PLAY button. 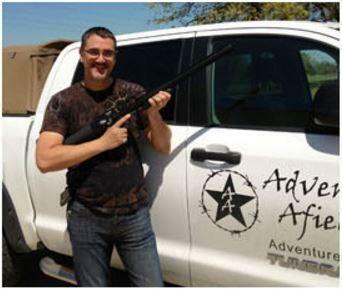 Dustin interviews Eric Henderson, host of Adventures Afield, and we talk about hunting and target shooting with big bore and small bore air rifles in Texas and beyond. Many technological advances have been made in PCP Airguns over the last decade making the modern big bore rifle a true hero in the field. 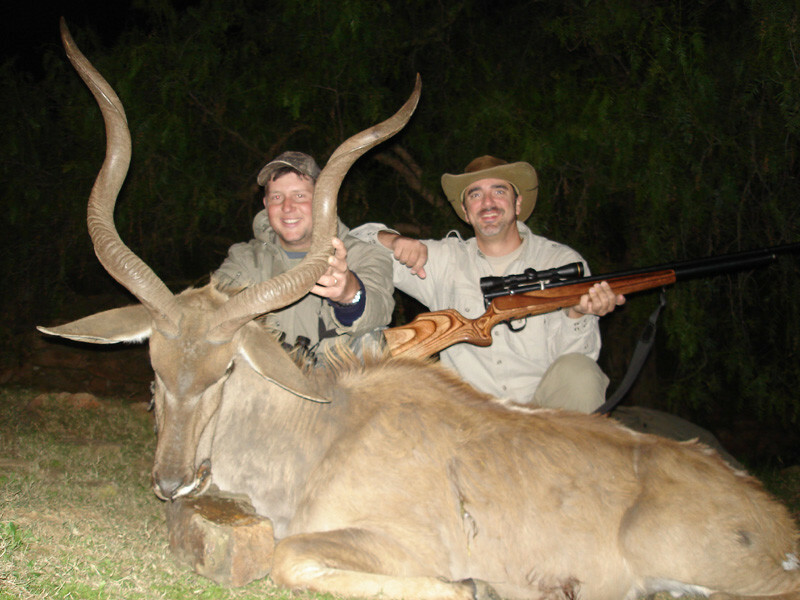 Eric has taken numerous native and exotic species in Texas and across the USA as well as African game with his stock and custom modified airguns. We talk about many different topics on the show. As always, thank you for watching, reading, and listening!